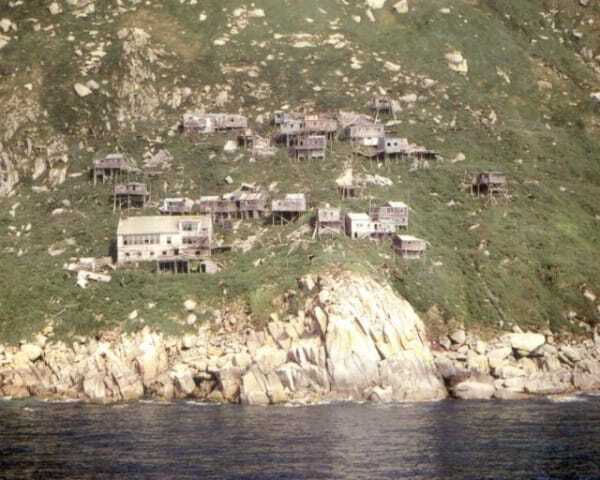 Rumors have been swirling for years about the mysterious King Island. 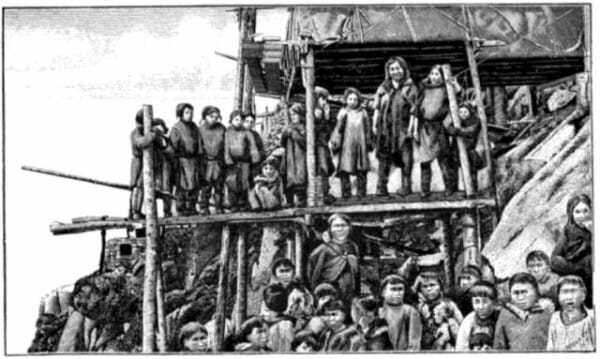 For centuries, the island was inhabited by the Inupiat Eskimos. But now? 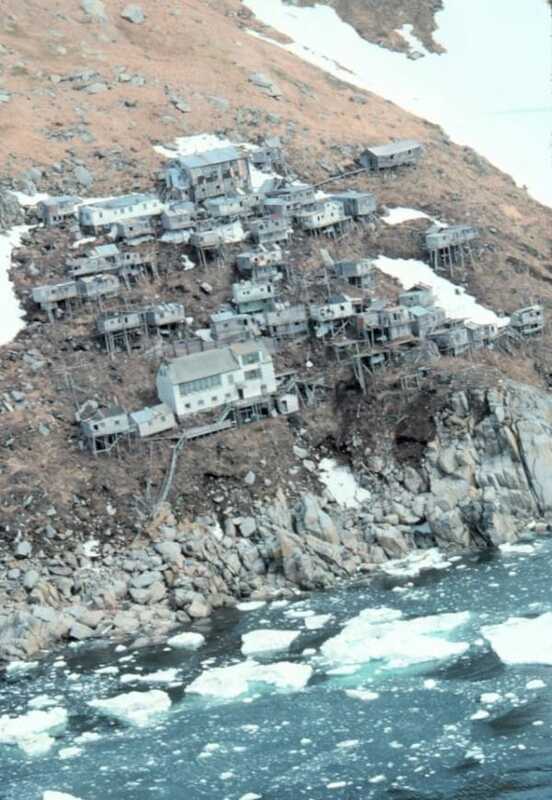 This island village known as Ukivok is quite a disturbing sight. 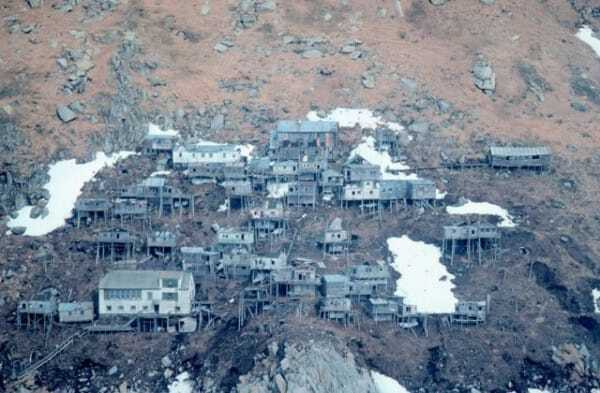 The tiny hillside town features approximately 45 stilt houses...and no people. 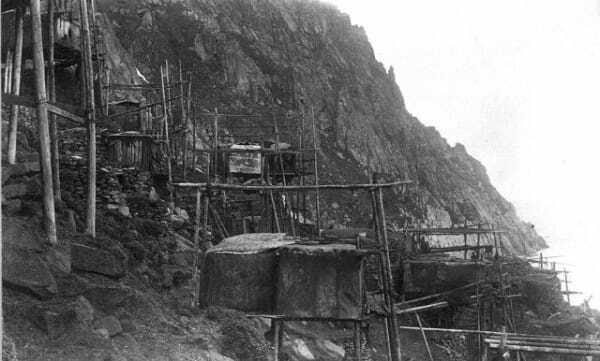 At the beginning of the 1900s, about 200 people lived in Ukivok. They would hunt walrus in the winter and gather eggs and food during the summer. 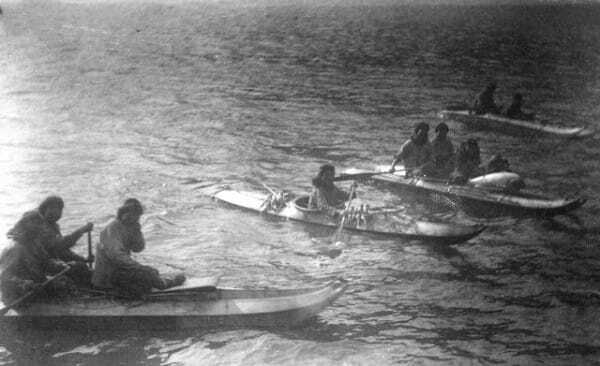 The Inupiat Eskimos used their walrus skins to protect their homes from water and weather. Occasionally during the summer, they would travel to the mainland to sell artwork and fish. But something happened. 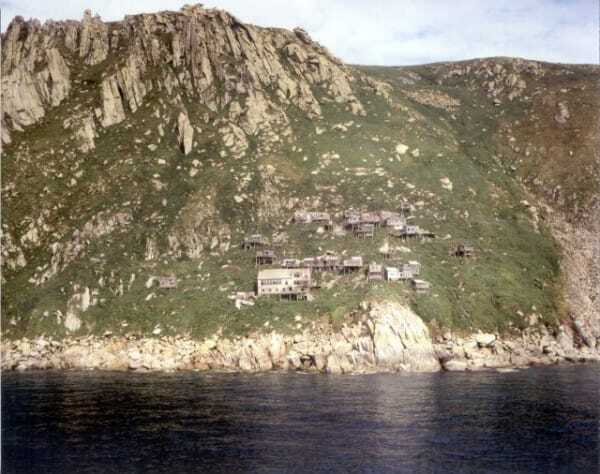 By 1970, King Island had no more residents remaining. For some reason, they had gone and left a desolate and deserted stilt city. The answer to this mystery is a complex one. To begin with, World War II and an outbreak of tuberculosis made life away from the mainland extremely difficult. But the final nail in the coffin? The village's only school was closed in the year 1959. The result? All of the children had to leave King Island to attend school on the mainland. With only the elderly left behind, they were no longer able to hunt and gather on their own. They feared that they would starve without the children to help provide. They had no choice but to abandon Ukivok. One lone figure remains on the abandoned island. 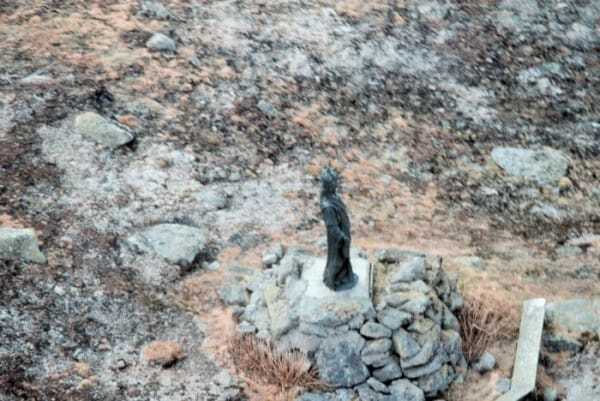 The Statue of Christ The King overlooks the village and keeps watch on the long-deserted homes. 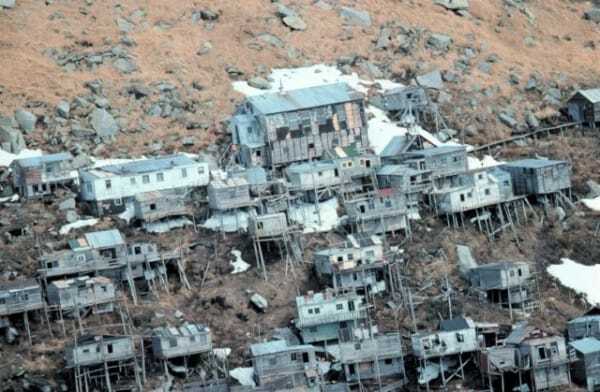 While the puzzle of where the people of Ukivok went may be solved, the shell of a village that remains has created a dark and disturbing energy surrounding the island. Even decades later, the air of mystery still lingers on King Island.